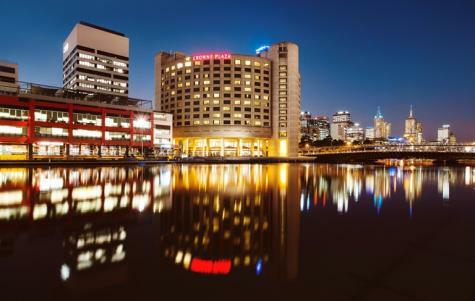 On the banks of the Yarra River, the Crowne Plaza Melbourne is a relaxed walk from the City Centre, Southbank, the Crown Entertainment Complex, Melbourne Aquarium, Marvel Stadium and city shopping. 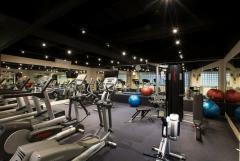 Crowne Plaza Melbourne is integrated into the Melbourne Convention Centre and directly opposite the Exhibition Centre, a feature which makes it an ideal choice for those seeking a conference venue. Crowne Plaza Melbourne has advised of a room refurbishment which will commence on 14 November 2017 and is expected to be completed by October 2018.